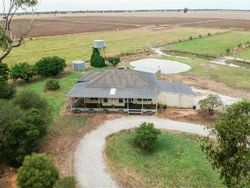 Delightful Equestrian Property, Cattle or Cropping! 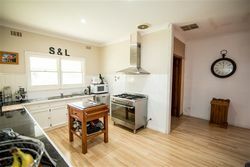 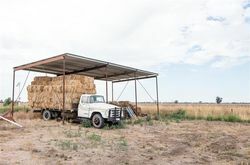 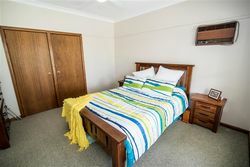 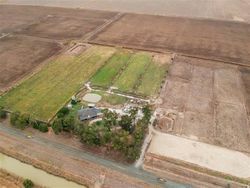 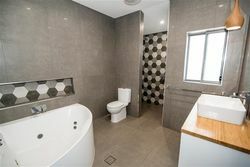 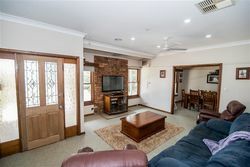 Versatility is the name of the game with this property, don’t let the charming but spacious 3 bedroom home fool you as it is surrounded by 92Ac/37.2Ha of well maintained paddocks the bulk of which is currently sharecropped. 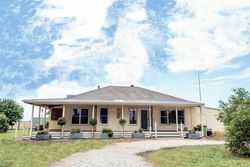 The current vendors are avid equestrian competitors and have an impressive 70 x 30m floodlit all weather arena and well fenced horse paddocks. 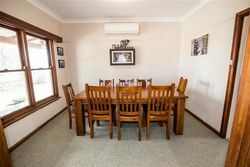 - A spacious sunroom leads to a good sized laundry and an additional w.c.